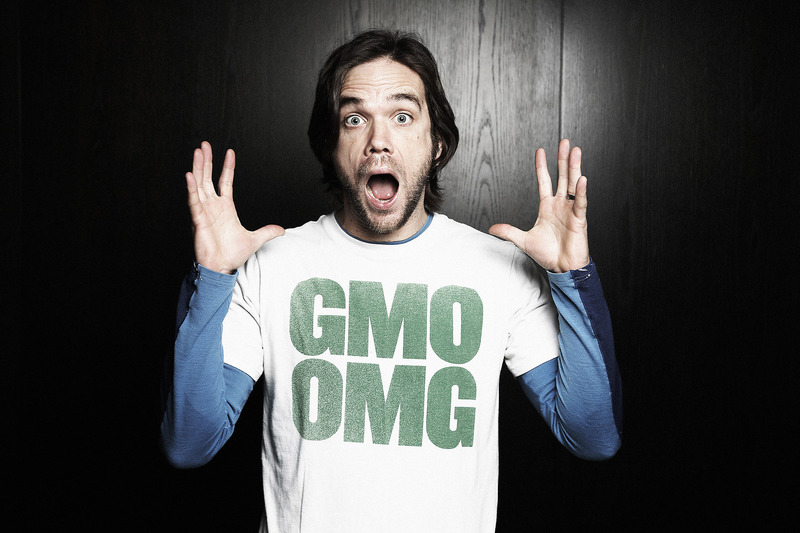 Jeremy Seifert, Filmmaker director of GMO OMG. 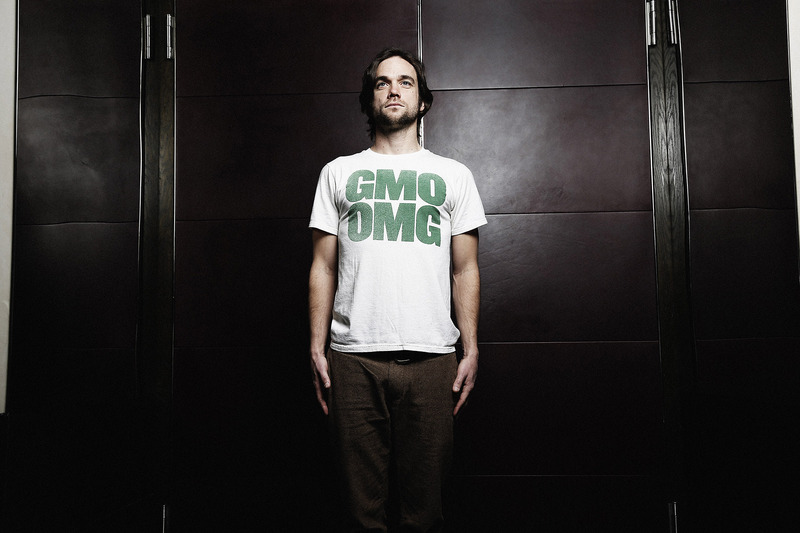 He is wearing this GMO OMG Organic Cotton Teeshirt Made in the USA. Now how’s this for a Style Diet Shot – the tee is for sale! The number of people who came up to me the many times I wore *my* GMO OMG tee shirt was mind-blowing! So many people yelled OMG – I want one! Where can I get one? This entry was posted in Fashion, Stephens Sister's Shopping Diet, Style-Diet Shot and tagged ethically-produced, John and Gaetanne, locally-made, organic clothes, re-purposed clothes, recycled clothes, second-hand, Stephens Sister's Shopping Diet, Style-diet Shot, sustainable clothes, Thomas Jefferson, Vintage, Vintage clothing on October 19, 2013 by Gurdeep Stephens.